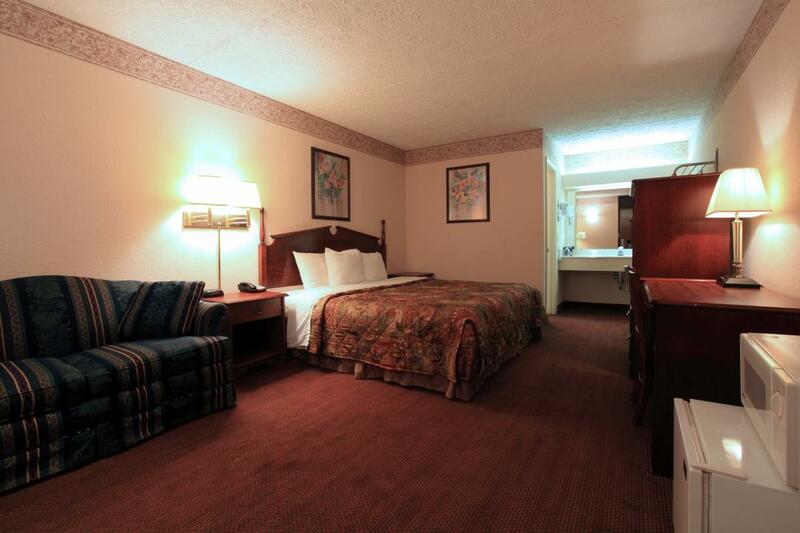 Welcome to Americas Best Value Inn North Capital, located off US-1 South Exit 16, just outside of the Raleigh Beltline. 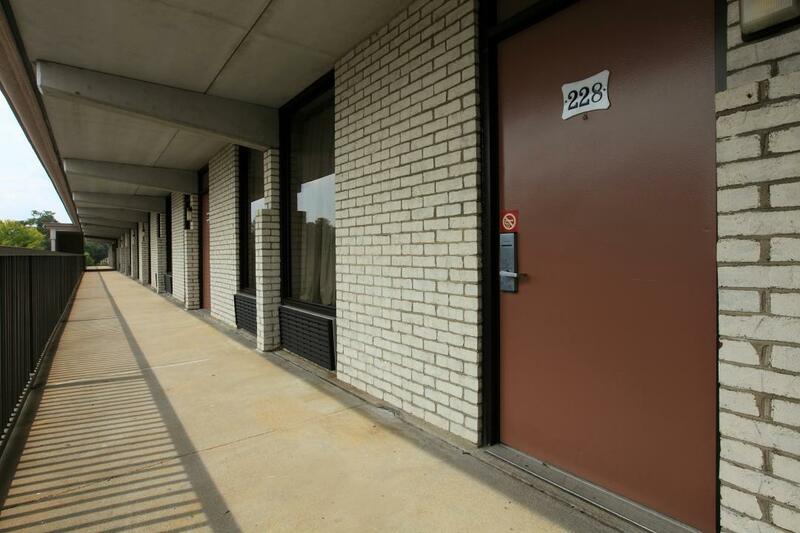 Our two story exterior corridor Capital Boulevard hotel offers easy access to I-440,I-540, downtown Raleigh, and Raleigh-Durham International Airport. Popular area attractions include North Carolina State University, North Carolina Museum History, Hedingham Golf Club, North Carolina State Capitol, North Carolina Museum of Natural Sciences, and the Raleigh Civic and Convention Center. Local restaurants include Sawasdee Thai Restaurant, Tocos y Mariscos Billarata, and Mayflower Seafood Restaurant. Our friendly 24-hour front desk staff is here to make Americas Best Value Inn North Capital your home away from home while visiting the Raleigh area. 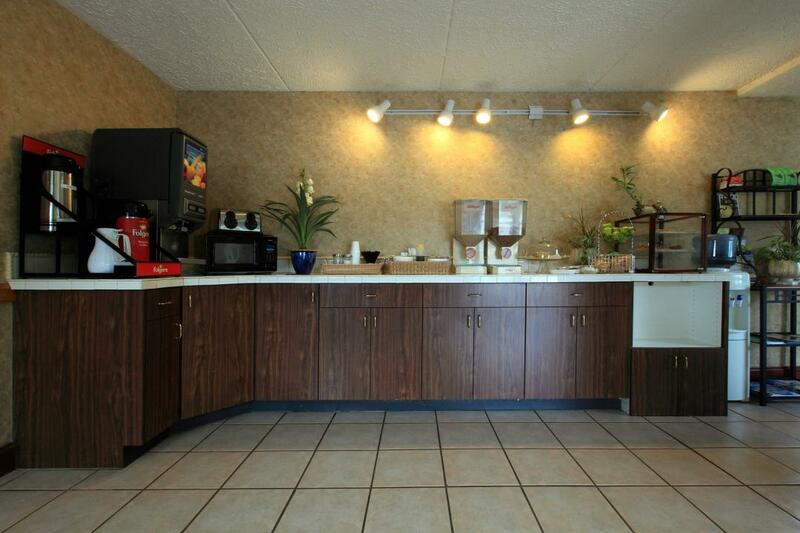 Start your day right with our free continental breakfast. Sorry, no pets are allowed. Relax in the privacy of your own guest room with amenities including free wireless high-speed Internet access, microwave, mini-fridge, hairdryer, and satellite TV with HBO. 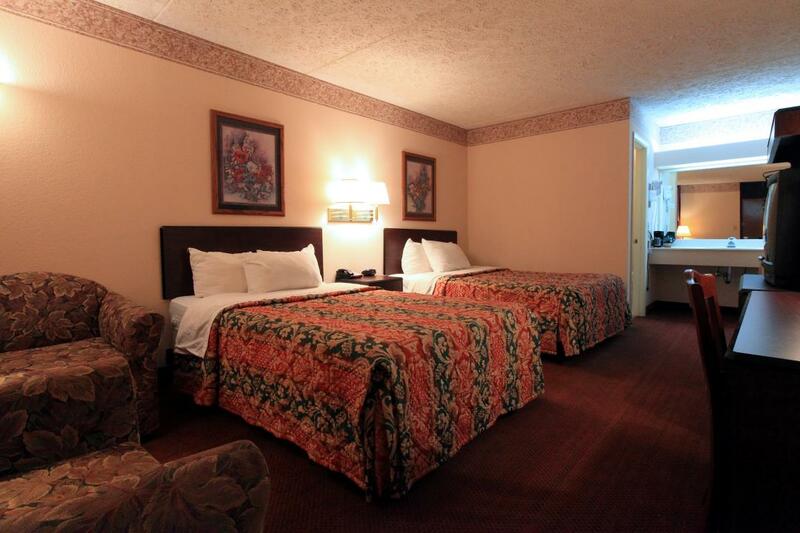 At Americas Best Value Inn North Capital, We*ve Got You Covered from the time you hit the road until your head hits the pillow. Sawasdee Thai Restaurant, 0.2 mi. New China Express, 0.3 mi. Mayflower Seafood Restaurant, 0.6 mi. Hibachi Grill Supreme Buffet, 0.8 mi. Buffalo Brothers Pizza and Wing, 1.1 mi. Tacos y Mariscos Billarata, 1.2 mi. Raleigh Ice Plex, 1.7 mi. Majestic Nail and Day Spa, 2.2 mi. Buffaloe Lanes North, 2.9 mi. Carmike Cinemas Carmike 15 Theater, 3.1 mi. Quails Corners Shopping Center, 3.4 mi. Triangle Town Center, 3.4 mi. Dazzle Salon and Spa, 3.6 mi. Hedingham Golf Club, 3.7 mi. Raleigh Racquet Club, 4 mi. Shelley Lake Park, 6.3 mi. Action Ski and Outdoor Tours, 6.5 mi. Durant Nature Preserve, 6.6 mi. Crabtree Valley Mall, 7 mi. North Carolina State Capitol, 5.5 mi. North Carolina Museum-History, 5.6 mi. North Carolina Museum of Natural Sciences, 5.6 mi. Duke Energy Center for the Performing Arts, 5.7 mi. Raleigh Civic and Convention Center, 6.1 mi. Coastal Credit Union Music Park at Walnut Creek, 8.5 mi. North Carolina State Fairgrounds, 9 mi. Frankie�s Fun Park, 16.1 mi.